Top image: UNIS Vice Deans, Professor Hanne Hvidtfeldt Christiansen (Education) and Professor Børge Damsgård (Research). Photo: Eva Therese Jenssen/UNIS. UNIS increases the focus on leadership within education and research. 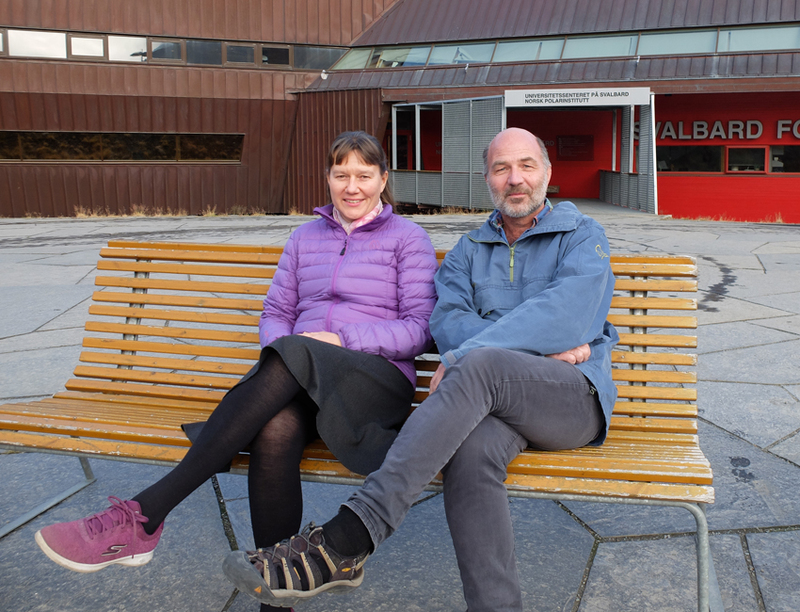 Professor Hanne Hvidtfeldt Christiansen is appointed Vice Dean of Education and Professor Børge Damsgård is appointed Vice Dean of Research. These two new positions will enable UNIS to be more assertive in our two core functions in the future. UNIS introduce two new functions; Vice Dean of Education and Vice Dean of Research. These two functions are intended as leaders of the Education Committee and a new body, the Research Committee. Education is a core function at UNIS, and the Vice Dean of Education will assist and advise the director on issues related to education at UNIS. The Vice Dean’s primary task is to strengthen the education at UNIS and lead the work on developing strategies for education in line with the overall UNIS goals. So she will work to develop mechanisms to strengthen the pedagogic level in education, ensure that the UNIS strategy and associated actions are firmly anchored in the departments and ensure close cooperation with relevant education programs at the Norwegian universities. 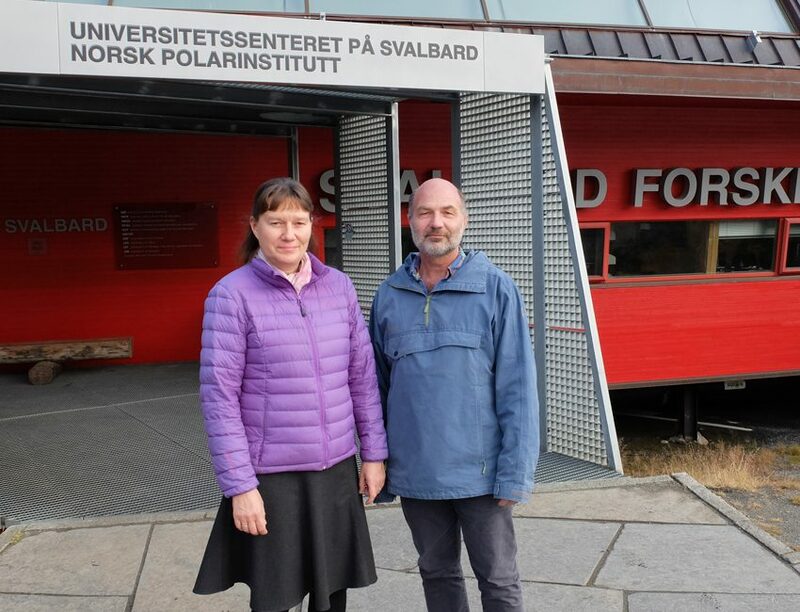 – We will continue to focus on high-quality research-based education in the Arctic at UNIS through our unique advantage, which is the field-based teaching that our location enables, says Vice Dean of Education Hanne H. Christiansen. – We will of course work to strengthen the cooperation with the Norwegian universities, but also with universities abroad, as 50 per cent of our students come from international education institutions, she says. UNIS will strengthen the processes of initiation and follow-up of the research activity by establishing a research committee, to be led by the Vice Dean of Research. The Vice Dean will assist and advise the director on questions related to research at UNIS. He will work to include internal organization of research administration, establishment of schemes to stimulate research, development of joint research infrastructures, etc. – It is very good that UNIS will have more focus on research, says Vice Dean of Research Børge Damsgård. – The most important role I will have is to elevate the quality of research, especially when it comes to larger project proposals. The research focus must be pervasive throughout the whole organisation, and to ensure that will be an important role of the Research Committee. – The main aim is to increase the amount of new UNIS research projects to increase our space of maneuver in the research strategy, and ensure high-quality research proposals. First we will focus on large scale national projects and then on international projects, Damsgård says. Professor Hanne H. Christiansen, Vice Dean of Education and Professor Børge Damsgård, Vice Dean of Research. Photo: Eva Therese Jenssen/UNIS.